Demand for Tokyo's ultra-luxury condos, both from domestic and international investors, is steadily growing, reinforced by socio-economic shifts as well as the relative affordability of the city's residential properties. Continuing development and growing inbound tourism are improving prospects for this sector. 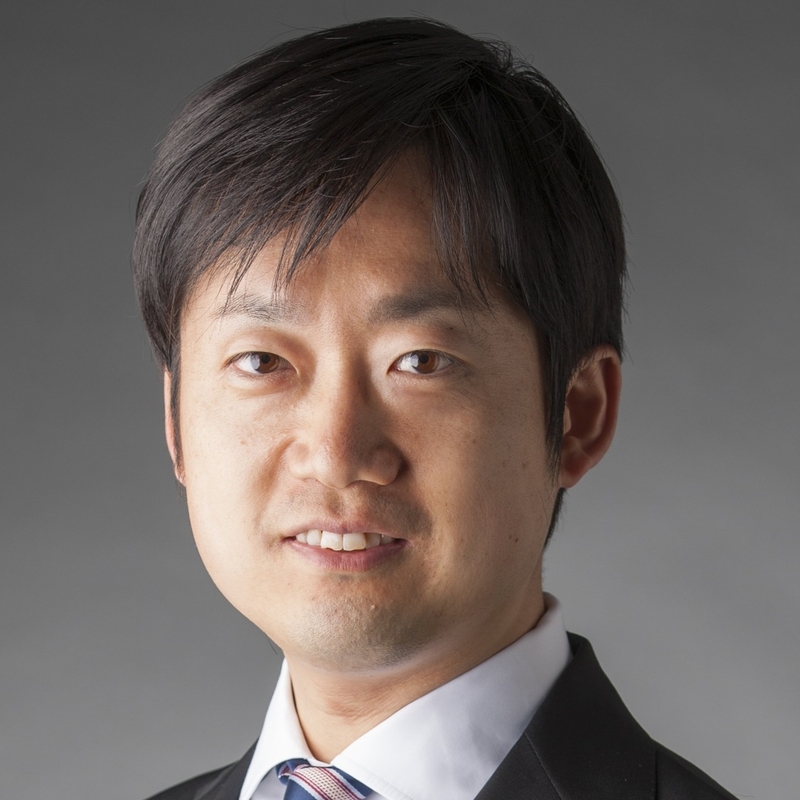 The Japanese real estate market showed resilience in 2018, despite historically high office supply. Barring external shocks, Japanese real estate fundamentals should remain sound in 2019, even as an extended cycle and global economic uncertainty weigh on sentiment. As the traditional asset market continues to tighten, some investors are exploring new asset classes to seek higher returns. 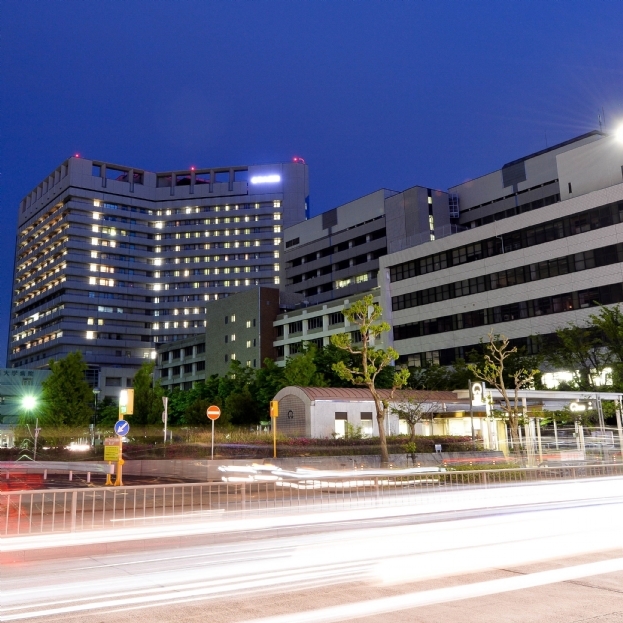 With Japan experiencing significant demographic change over the next few decades, the healthcare sector, particularly the senior housing market, may be a suitable choice as a long-term investment. Japan is evolving as a global travel destination, and the retail market is benefitting from the explosive growth of inbound tourism. The impact is being felt across various retail sectors. 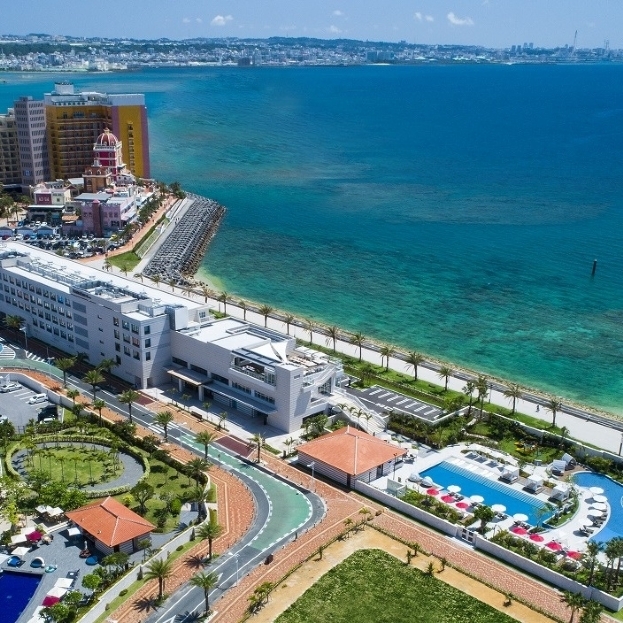 If the country skillfully targets different tourist preferences, some of Japan's retail market could continue to grow even faster than the rapidly expanding hospitality industry. Urbanisation continues to drive and shape the redevelopment of Tokyo. By responding creatively to emerging demographic trends, Tokyo could become a more attractive, integrated capital. 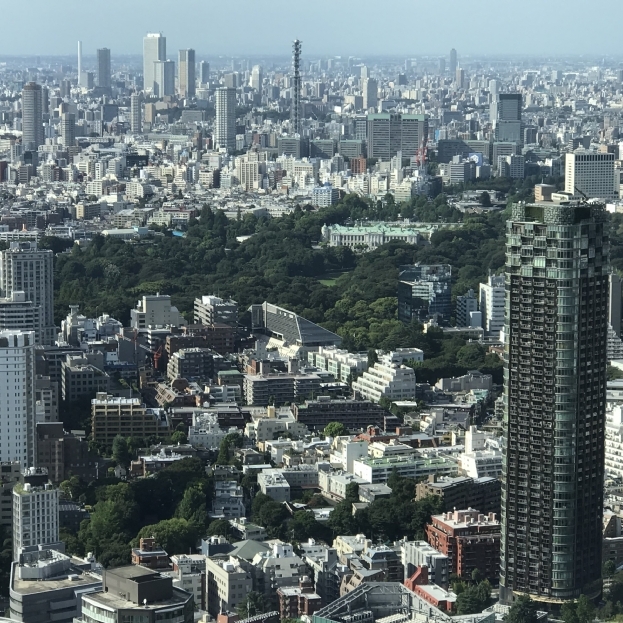 As housing prices continue to rise in central Tokyo, however, demand for peripheral affordable housing options could strengthen. 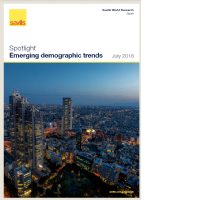 Demographic trends such as increases in the foreign population, both workforce and students, and the elderly population also present opportunities for the real estate market in Japan. 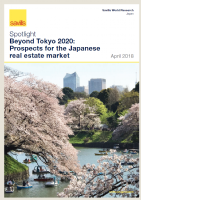 A series of nation-wide infrastructure improvement and large-scale redevelopment projects towards and beyond the 2020 Tokyo Olympics should have a positive influence on the real estate market in the long term. Macroeconomic and demographic trends are driving demand for real estate and encourage continuing development, especially in key cities. The Olympics could be a stage to showcase a new Japan and set the country on a resilient growth track. 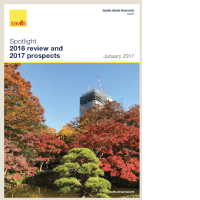 In 2017, Japanese real estate fundamentals have exhibited resilience and further growth, despite worries at the beginning of the year. 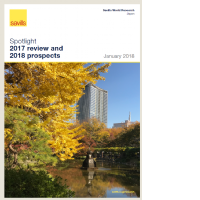 In 2018, demand for Japanese real estate is likely to remain strong considering the country's positive prospects and investors' appetite. Shibuya is undergoing transformational development that may change the power dynamics in the C5W. 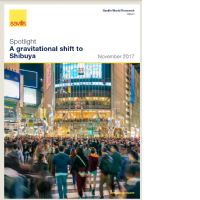 A substantial increase in office and retail space, as well as infrastructure improvements, will bring more people, capital, and vibrancy to Shibuya. 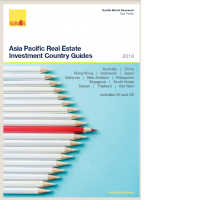 2016 saw an extension of some growth trends that have largely continued since the 2011 earthquake, though a pullback in investment volumes and a moderation in rental growth may signal a change ahead. Investors are still very positive on Japan but have also become more cautious. 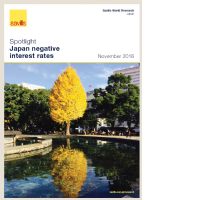 The Bank of Japan's negative interest rate policy (NIRP) is buoying real estate markets in general, especially for sellers, individual and retail buyers, and J-REITs. Counterintuitively, NIRP appears to be decreasing transaction volumes and repelling some investors. An eventual slowdown in credit growth could lead to a change in market direction.